From Atlantic to Pacific, and on the Web! 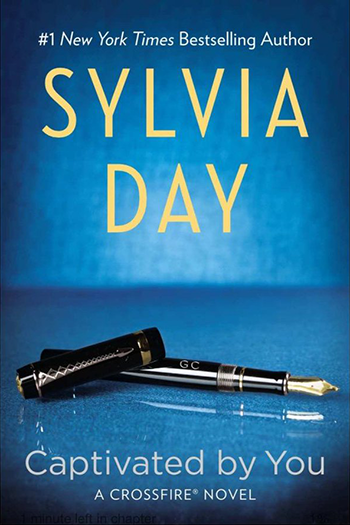 IN PERSON: Sylvia will be on the east coast for a booksigning in Boonsboro, MD and then on the west coast for the Book Ball in Anaheim, CA at the end of February. 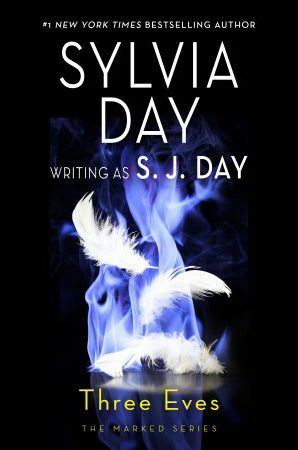 For more details, check out Sylvia’s Events Calendar.